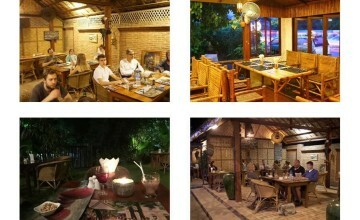 You might wondering where and what to eat when enjoying your Bagan travel. Dont worry! We list out herewith a wide range of Bagan restaurants with a variety of choices from high – class to budget friendly ones whether you are a meat lover or a vegetarian. Many restaurants highlighted and voted by professional travelers and experts, therefore, you just need to find out one of your favorite and enjoy. 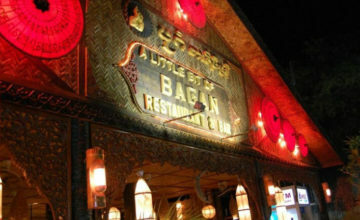 Let’s perfect your trip with our Bagan Travel Guide and travel freely with a great selection of Bagan Restaurants.